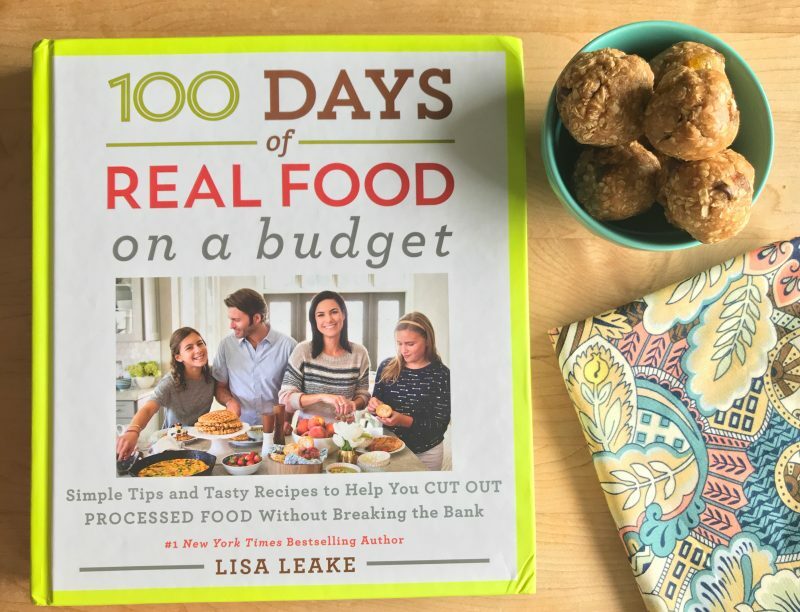 This easy snack recipe comes straight from the pages of 100 Days of Real Food on a Budget by Lisa Leake. 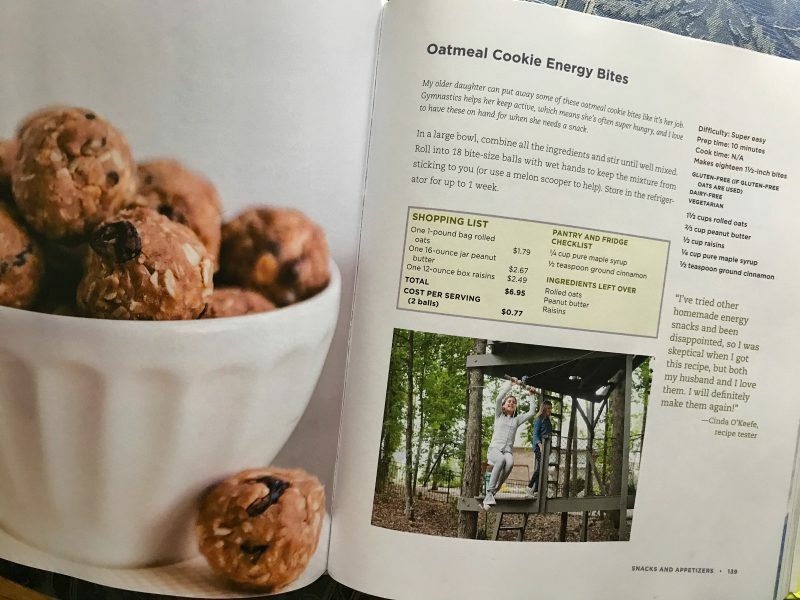 It’s easy, because it calls for just a handful of ingredients, including oats, peanut butter, raisins, maple syrup and ground cinnamon. Did you know that raisins are naturally sweet? They don’t have any added sugar! 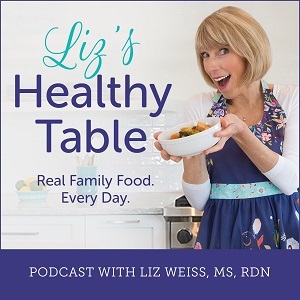 Lisa was a guest on my podcast this week, and we talked about this recipe and a bunch more in her new budget-friendly cookbook. 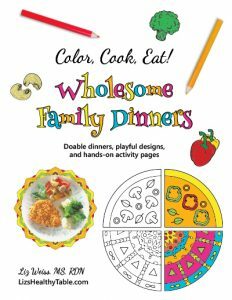 She also shared lots of tips and tricks for adding real food to your family’s table even when when every penny counts. Tune in to the show by clicking the PLAY button below. Cutting processed foods from your diet and saving money to boot means taking charge of your shopping list. Lisa provides tips and resources in the book to help you achieve those goals. She defines “real food,” makes suggestions for swaps to save you money, compares prices at supermarkets (Target, Costco, Aldi, Kroger, etc), offers tips for reducing food waste, and a whole lot more. 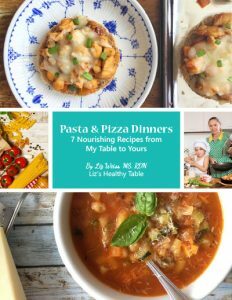 Between her book and her website, you’ll find lots of recipes for everything from breakfast and packed lunches to dinners and special treats. 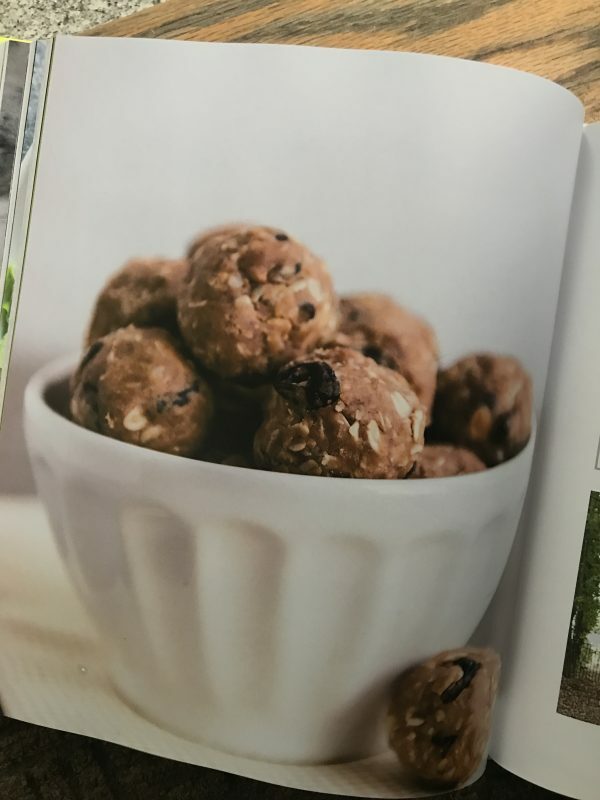 Lisa says: My older daughter can put away some of these oatmeal cookie bites like it's her job. Gymnastics helps her keep active, which means she's often super hungry, and I love to have these on hand for when she needs a snack. Roll into 18 bite-size balls with wet hands to keep the mixture from sticking to you (or use a melon scooper to help). Store in the refrigerator for up to 1 week. Be sure to listen to my interview with Lisa on the LHT podcast. And if you try this recipe (I sure hope you do! ), let me know what you think.